HARTFORD, Conn. — Police must release disturbing writings and other belongings of the Newtown school shooter to the public because they are not exempt from the state's open record laws, the Connecticut Supreme Court ruled Tuesday. The motive for the shooting was never made clear. 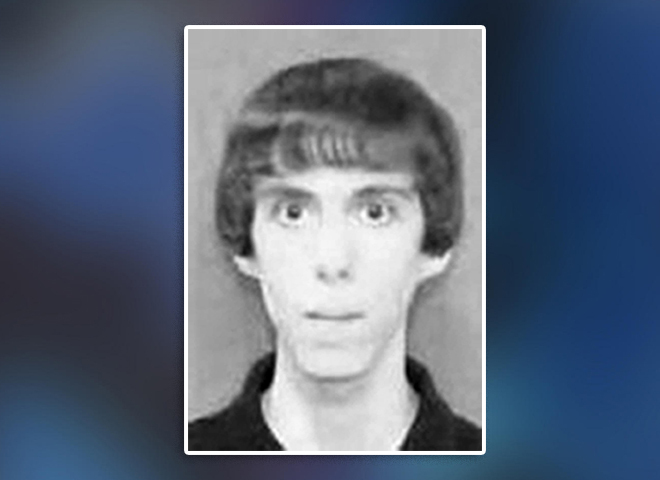 A report by the Connecticut Child Advocate said Lanza's severe and deteriorating mental health problems, his preoccupation with violence and access to his mother's legal weapons "proved a recipe for mass murder." The newspaper appealed to the Freedom of Information Commission, which ruled the belongings must be released to the public because the search and seizure law doesn't specifically bar documents seized from people's homes -- and not used in prosecutions -- from being released to the public. State police appealed to Superior Court, where Judge Carl Schuman agreed with state police and overturned the commission's ruling.